A political alliance has been announced in Yemen as supporter of the government of President Abd Rabbu Mansour Hadi in the restoration of the state from Houthi control, move hailed by government. A group of up to 16 political parties in Yemen said they formed the 'National Alliance of Yemeni Political Powers' with the purpose of backing the state restoration efforts, establishment of peace and ending the coup, recovery of peaceful political process, application of the National Dialogue outputs, and building the federal state. 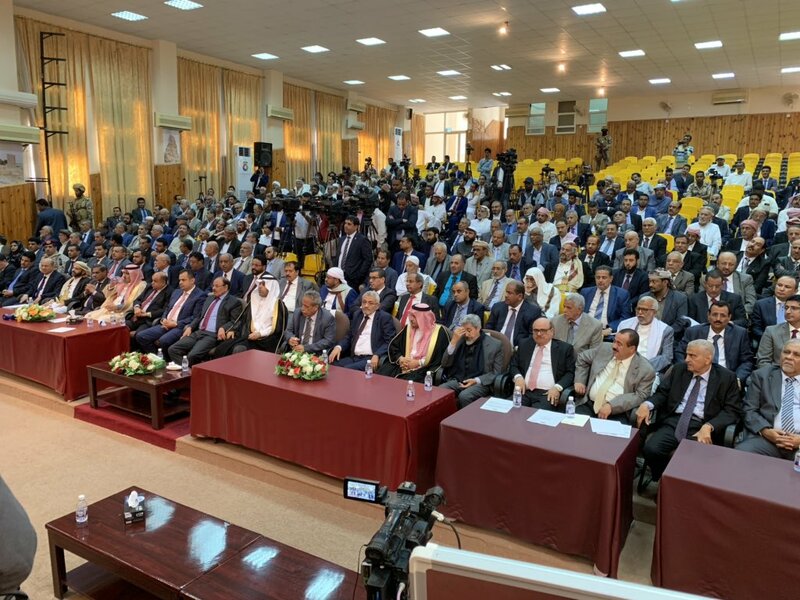 Yemeni political parties and entities are committed to peace that is based on the three terms of reference and ensures the coup will come to an end, said the new alliance in a statement seen by Debriefer. The alliance comes to enhance the role played by political parties in support of state restoration and help get the nation out of the hard security and economic situation, according to the statement. The Yemeni official information minister has welcomed the "important move long awaited for by Yemenis to line up and defeat the Iranian-backed Houthi militias." The alliance has been the ovary of great efforts and consultations among Yemeni political groups to "represent the will of all Yemenis in terms of unification," Minister Moammar al-Eryani added on Twitter. Yemen 4-year war has left tens of thousands killed, hundreds of thousands injured, and 3 million displaced, triggering what the UN calls the world's worst humanitarian crisis, with most of the population in need for a type of humanitarian aid and immediate protection, including 14 million people risking famine and some 1.8 million children suffering malnutrition.